Synonyms Naphthenic Acid Nickel Salt. 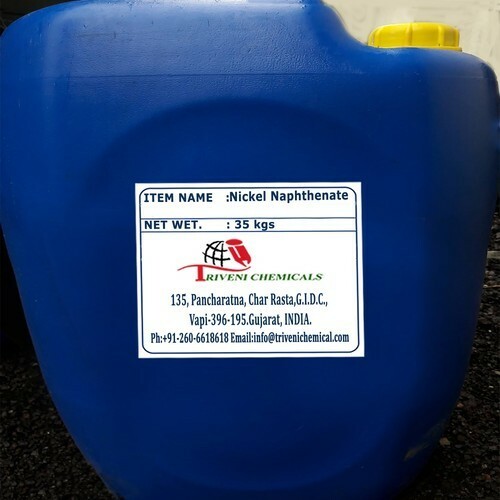 Nickel Naphthenate (61788-71-4) IS Green Viscous Liquid. It is also known as Naphthenic Acid Nickel Salt. It Is a chemical compound.